Alfred Sant is again contesting the MEP elections. Alfred Sant blocked a European Parliament proposal to discuss the Egrant allegations against the Prime Minister and his wife two weeks before the 2017 general elections, the former prime minister has claimed. 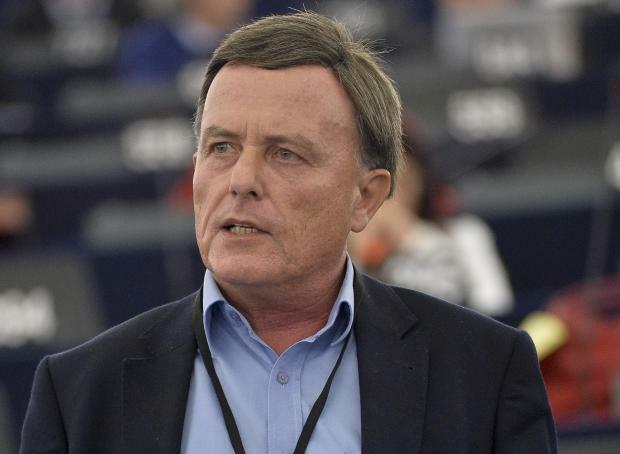 Moves were made to put the issue of the secret Panama company on the agenda of the European Parliament on the eve of the general election in Malta, which could have badly affected Labour’s political campaign, he said. "I took certain initiatives to ensure that discussion in the plenary would be postponed till after the general elections. And that is what actually happened,” Dr Sant told the programme XTRA on TVM. He said the discussion would have strengthened the resolve of certain individuals in Malta who were "orchestrating" the campaign. Dr Sant, who is again contesting the MEP elections on the PL ticket, said he has full confidence in the Prime Minister’s integrity. A magisterial inquiry last year found no evidence linking the Prime Minister and his wife Michelle to Egrant. Sceptics continue asking questions about the real owner of the secret company while Opposition leader Adrian Delia is involved in a court battle to get access to the full inquiry.